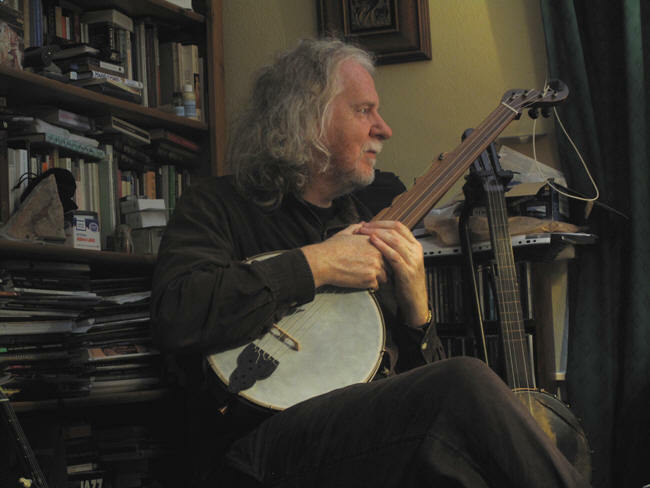 I rate Jim very highly as one of the greatest banjo makers, probably of all time. We build up this mythology about banjo makers in the 19th Century and the early 20th Century...and I'm sure there's a good dozen makers today who are equal to the best of the past. And certainly Jim is one of.....or I would say there's a light handful... I would think who's (instruments) surpass some of the instruments of the past. And he would be embarrassed to hear me say that. But if you hold these instruments in your hand, there no denying it, it's absolutely a thing of beauty."